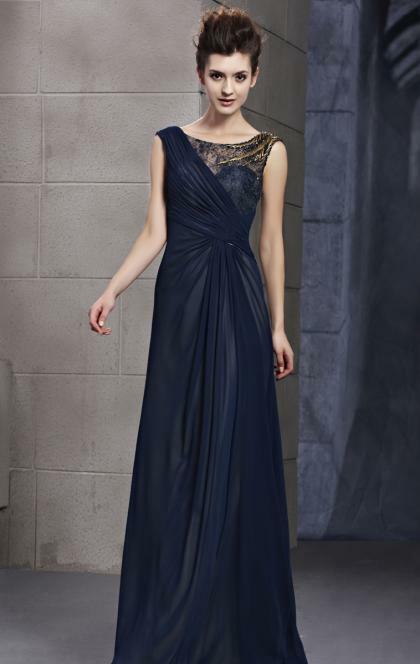 This is one of beautiful dresses from Marieprom. We have many styles, colors, sizes for yourchoice. Welcome to buy it. 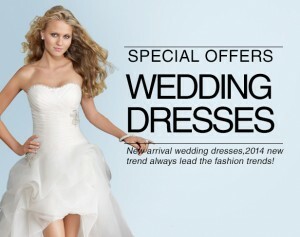 For more details, visit http://www.marieprom.co.uk.